Spring is one of the best times to Sell a Home. Not only do buyers turn out in droves once warmer weather finally arrives, but bidding wars abound as buyers look for ways to one-up their competition. But sellers also can face challenges during this time of year. Here, realtor.com discusses six things to prepare for if you’re thinking about selling a home this spring. While home sales decline in the winter (mainly due to inclement weather and holiday obligations), many home buyers blitz the housing market in spring. To meet that pent-up demand, many sellers list their homes at this time of year. It’s no surprise, then, that the lion’s share of real estate agents state that March, April and May are the best months to sell a home. With so many buyers competing for homes, sellers may be in a stronger position to spark bidding wars. Demand is strong, but so is competition among home sellers. According to the National Association of Realtors (NAR), the four heaviest home-selling months—May, June, July and August—account for 40 percent of an average year’s total home-selling volume. Want to compete with other home sellers and fetch top dollar for your house? Presenting your home in the best light is crucial. This may include decluttering your house, having your home professionally staged or making minor repairs so that your property is looking in tip-top shape when you place it on the market. Open houses usually are more successful during the spring than in the winter because the nicer weather makes buyers more willing to emerge from the comfort of their homes to shop for houses. Another boon for home sellers: Daylight saving time gives buyers more time to look at houses, which means your property can potentially be seen by more people. That said, sellers still need to do some prep work before holding an open house. Ensure that your home is ready to be seen by completing a thorough cleaning, removing personal belongings such as family photos and religious artwork, and trimming your lawn for maximum curb appeal. Pro tip: Take a hike for a few hours during the open house. Buyers will feel more comfortable asking questions of your agent if you’re not hovering in the background. Not only is spring a busy time for home buyers and sellers, but it’s also a busy time for real estate agents. Unfortunately, some agents may take on more clients than they can handle at one time. That’s why it’s important to find a listing agent who will put the proper level of effort and time into selling your home. There’s no hard-and-fast rule for the maximum number of clients an agent should be working with, but make sure to address this topic when interviewing. If your gut says you’re not going to be a priority, continue looking. When your home’s value is assessed by a home buyer’s appraiser, the appraiser will look at data for comparable homes (or “comps”) that were recently sold in your neighborhood. 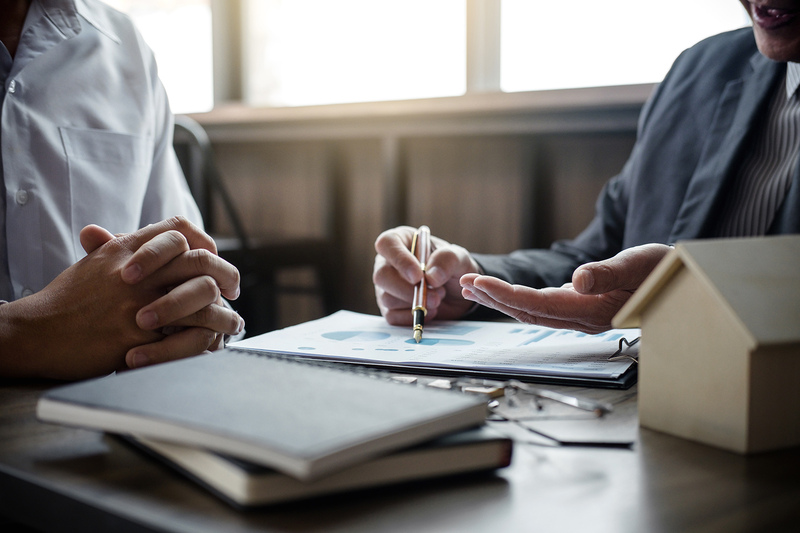 The good news: With more homes selling in the on-season, your house is more likely to pass the home appraisal, assuming that you’re selling it at around its fair market value. Some buyers can afford to be more selective when there are more houses from which to choose. For instance, if your home clearly needs major repairs, they might simply pass. Add in the fact that most spring buyers aren’t shopping under pressure (as they might be during the winter), and you can expect to have a larger pool of picky house hunters in the spring than you do during other seasons. 0 Responses on "6 Things to Prepare For if You’re Selling"